IN NYC AT THE PLAYSTATION THEATER! 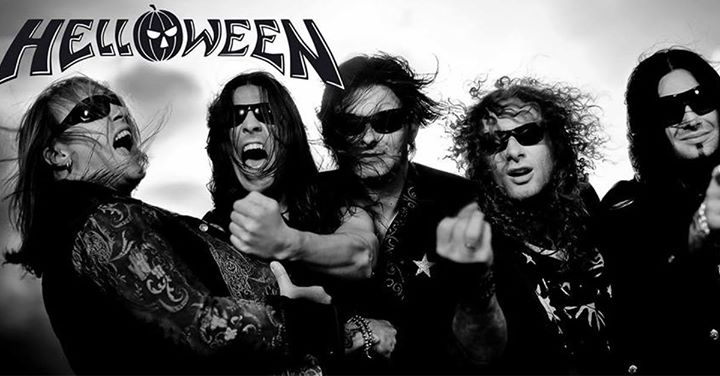 HELLOWEEN IS COMING TO NYC! 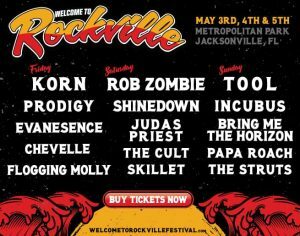 Metalmachine.net and The Playstation Theater are giving away a pair of tickets to HELLOWEEN IN NYC TUESDAY MARCH 1st!!!! Enter your info below for your chance to win!!! !